Hockey is not a game for the faint-hearted. It demands much out of those who play it, but the experience it gives you is unlike any other. The two unforgettable years that you will have in hockey will give you a real taste of playing a team sport while training your discipline, fitness and coordination. Beyond the technical details about the sport, what Hockey really gives you is a chance to grow with and experience all the pain, tears and joy with a group of teammates that will eventually become as close as family. Camaraderie and all the small things that come with being a team are huge parts of playing Hockey. 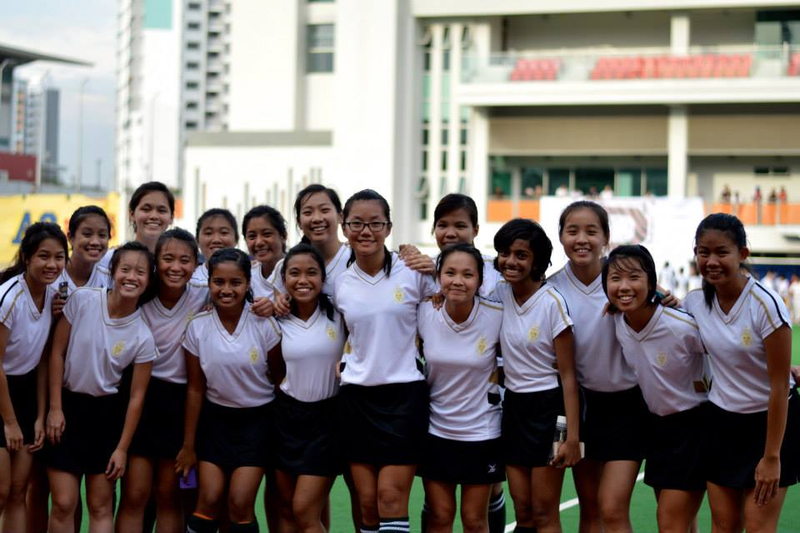 It is as important as any level of skill or fitness and is our focus here in Raffles Hockey. We aim to develop a team of tight-knit players who share their time together not just during the sport, but in all other things in their lives. Apart from individual excellence, we hope to have a team which looks out for each other, where no member is left behind. Our training sessions usually take place twice a week for three hours each, however as it nears our season, we will train three times a week. The “A” Division competition begins between April and May and lasts for around a month. Selection involves a simple trial held in the beginning of the year and all are extremely welcome to try out! In the trial, general fitness and form with the ball will be assessed, though it is really just about letting everyone there get a feel of the game and how it works. Some things to note if you’re interested in joining hockey is that equipment required for the game is minimal. Just three items are required- a hockey stick, shoes and shin pads. Sticks come in all styles and colours and will become a personal signature when you play- almost just like an extension of your body. If you are unsure about where to get these items, do not worry! Your seniors will be more than happy to guide you through the process. All in all, hockey is not just a sport … it’s a lifestyle. 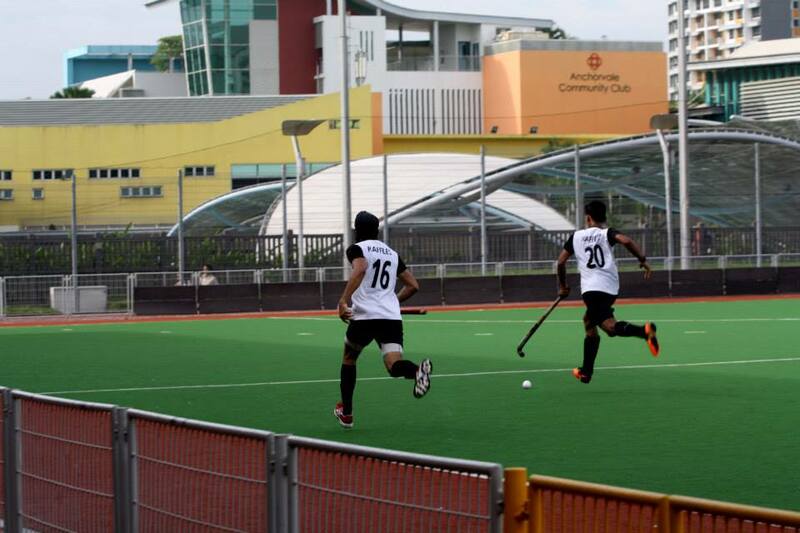 Joining hockey will undoubtedly bring you through one of the best and most exciting journeys of your life. You will experience many highs and lows, heartbreaks and joys, and in the end you may or may not achieve success in the A Division competition. However, what is certain is that the bonds you make and the fun you have with the team are things that will stay with you through the rest of your life. After all, it’s the journey that counts, and doing it as a team, side by side with people you’ll grow to trust and depend on, makes it a wonderful one no matter what the end result is. 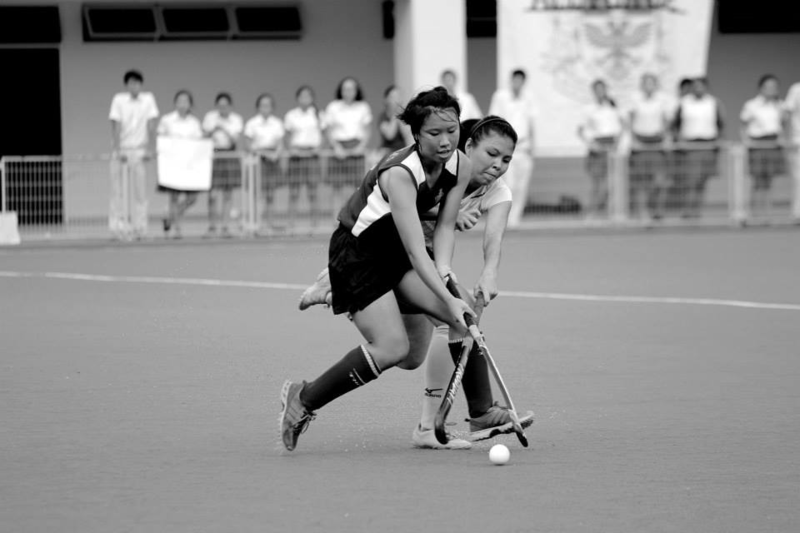 Even when you’re fifty, we’re sure the experiences that you have in Raffles Hockey will still be held close to your heart. So come join us, and make “we” become “ours”.